Very Good. 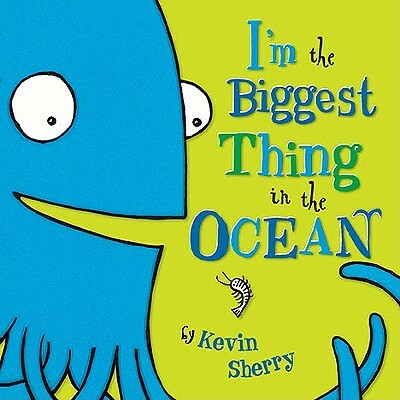 I'm the Biggest Thing in the Ocean by Kevin Sherry, 2007-10-02. 32 p. Col. Intended for a juvenile audience.